Thousands of enthusiasts make the pilgrimage to the annual Billing Show. Some have attended every year since 1991. 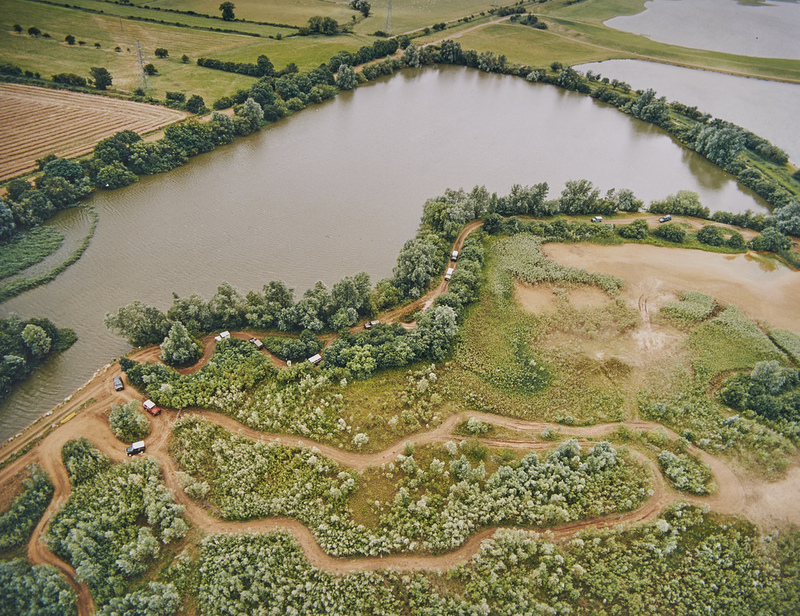 Over 28 years ago it was decided to have a Land Rover Show at Billing Aquadrome in Northamptonshire. The venue, however, was lacking an off road course. 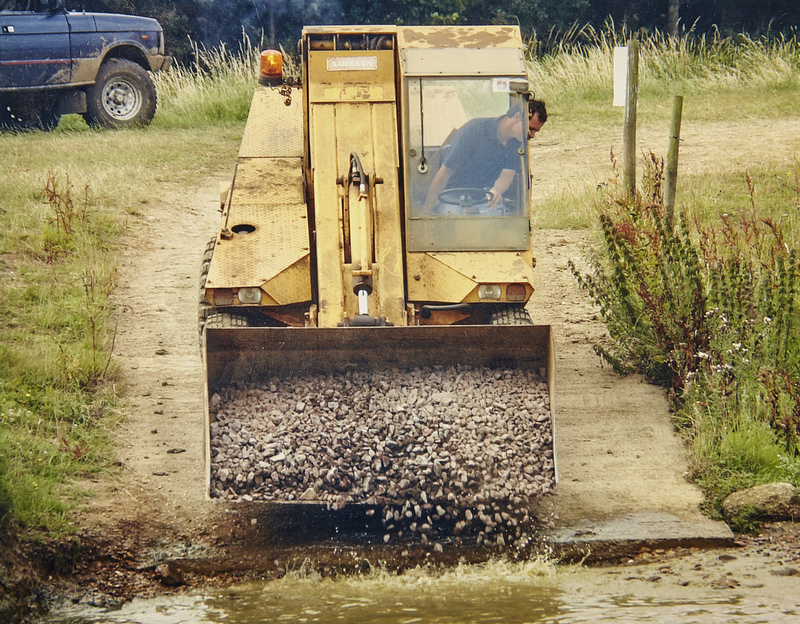 Richard was approached by the show organisers to build a course for them, which he did using his earlier experience as a historic racing driver and engineer, and his personal knowledge of the land to guide him. Within just a few months - and in plenty of time for the show - the legendary Riverside Off Road Course had been created and built. 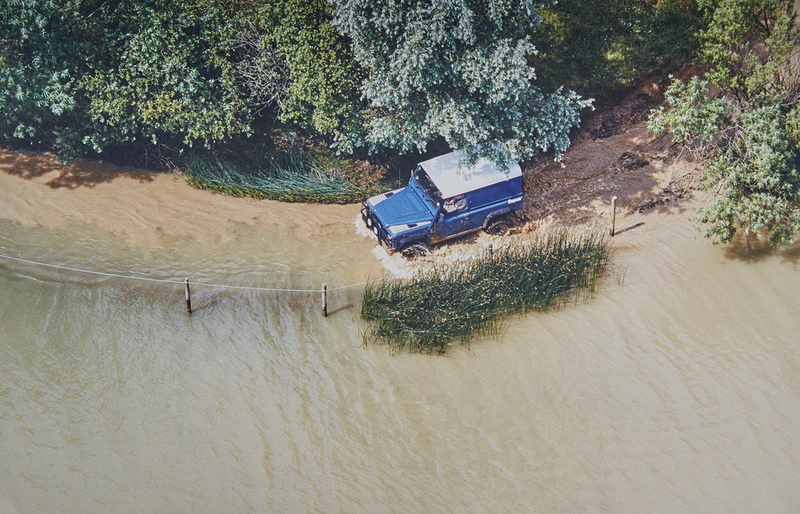 Around five years later, Richard built the Lakeside Course originally for the Land Rover Experience demonstrations and product launches. As the Riverside Course became busier and busier, the public were swapped over to the Lakeside Course for the Billing Land Rover weekend. In 2017, The Billing Show crossed the river to the farm, where the off-road courses have always been. 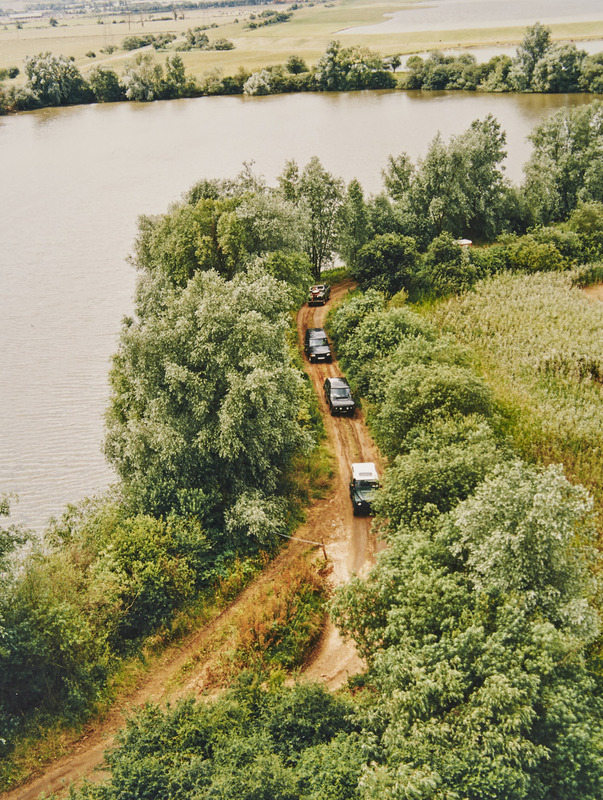 Having built and managed the off road courses and much of the camping over the last 28 years, we believe we know what you, the off road enthusiasts, enjoy. 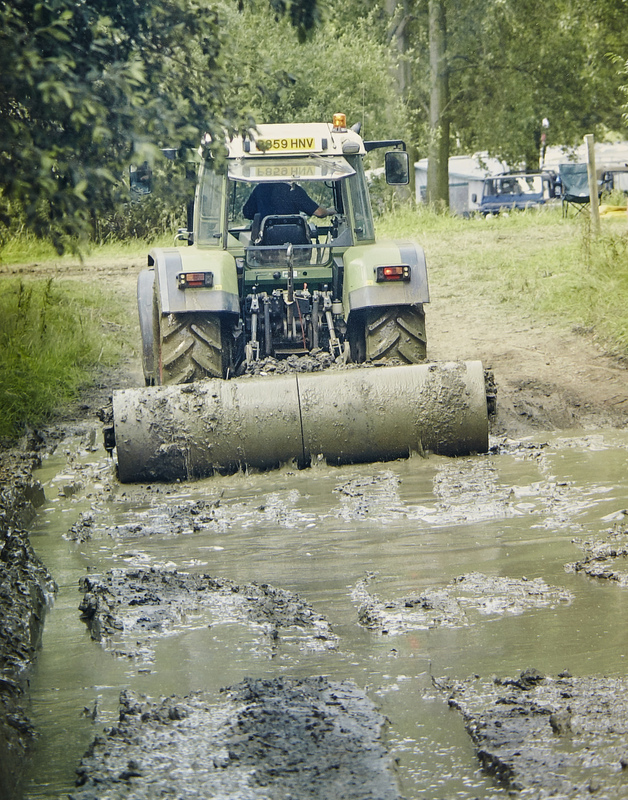 Together, lets keep the Billing Show going, the original in the off roading calendar!